Not sure we could exist without our trusty Lodge Cast Iron Flat Top. 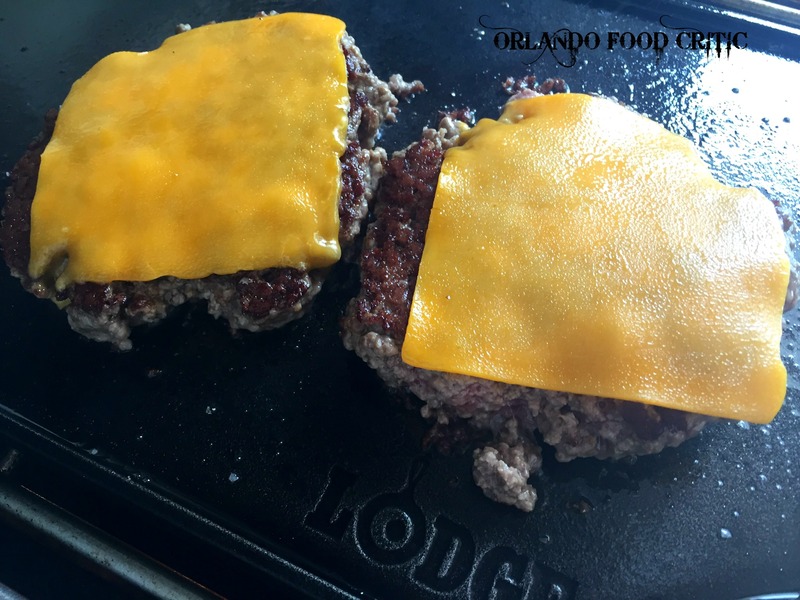 Gives an amazing crust to your burgers and with care will last a lifetime and more. Lodge is Americas oldest manufacturer of Cast iron cookware, family owned and founded in 1896, so we guess they must be doing something right. Drop by Williams Sonoma in Winter Park and check out the full range. See our next post to see the finished product.